So, I’m officially a #CoconutQueen!!! You guys are probably like what the hell is that?! Well, a #CoconutQueen is basically an ambassador for the website www.coconut-lane.co.uk and this means that I get a discount code [dizzyingheights20] for 20% off to share for my readers and social media followers – yay for you guys! I especially love being an ambassador for the website because the products are so beautiful and I know I just had to show you guys a few of the things that I purchased recently. 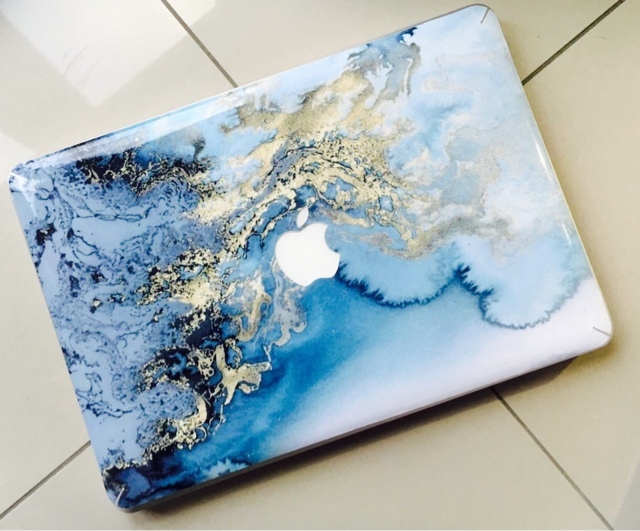 The first thing was the beautiful Mac skin cover. It was so different to anything I’d seen and I knew I had to have it! They also do harder cases and for a good price so do check it out if you’re looking for a new Mac case. 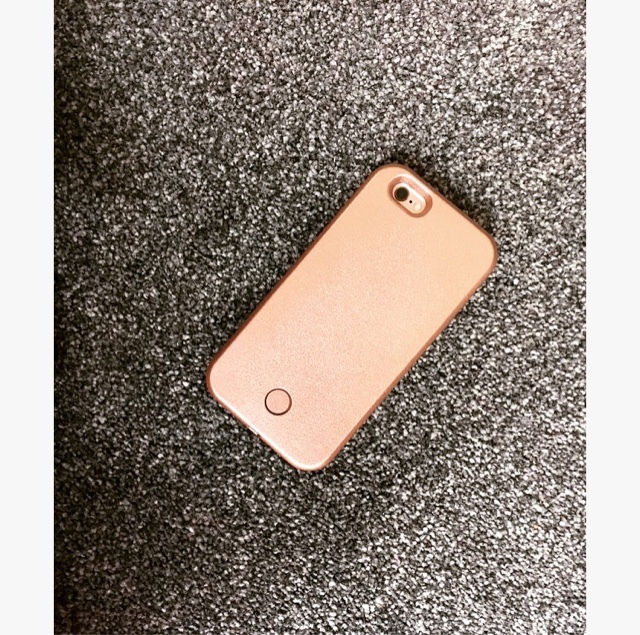 The second thing I purchased was a new iPhone case. My phone is already rose gold coloured so I wanted to keep in line with the colour theme, but the thing that I love most is the fact that there are bright lights on either side – IT’S THE PERFECT SELFIE CASE!!! If you’re like me and you love to take perfect selfies then this is SO the case for you! They also do a range of other colours and some other amazing cases. 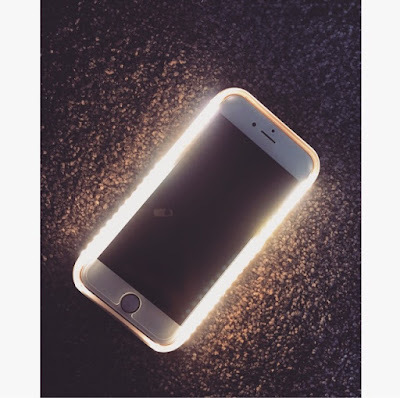 I love the light up case! It's perfect for vlogging on the go.